Using photos you find online or photos of drawings that you make, create a photo story that explains what our Martian Colony will look according to you! Rely on your Responsibility Partner to help you when you need it, but this colony is all your idea! You can add video, slideshows, or anything else that you decide would be creative and fun! 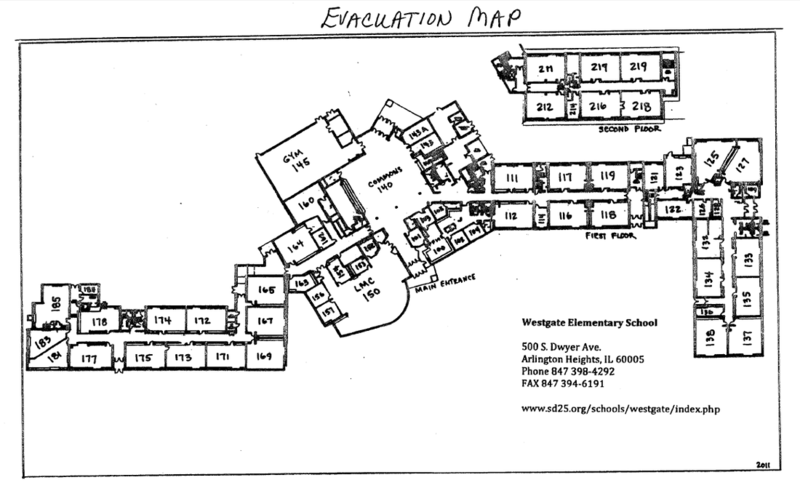 Create a blog post on "Student Creations" under "Imagination Club" entitled, "Round 1: Martian Colony." Drag in a "Title" and put your name on the title. 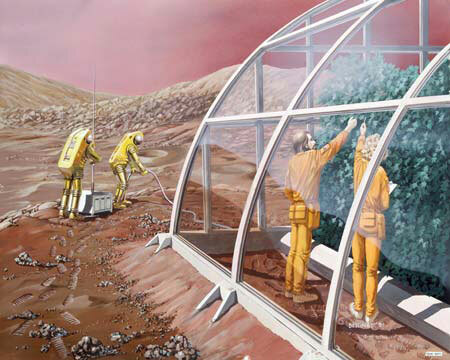 Jimmy John and Bobby Rae will be inside of the greenhouse gardening our hydroponic vegetables, while Nancy Jo and Sarah Lynn are collecting data on the Martian surface for NASA. The word systemic means "fundamental" or "integral" or "super duper important" and that's what I want our Imagination Club to be. I want to encourage you guys to make, build, design, invent, brainstorm, and create new things based on personal interests & new ideas that we discover! This will go on a blog similar to our Passion Time blog, called "Student Creations" with a new one for each round. I will tweet it out for others to comment on, and we will share our creations/learning with the world! 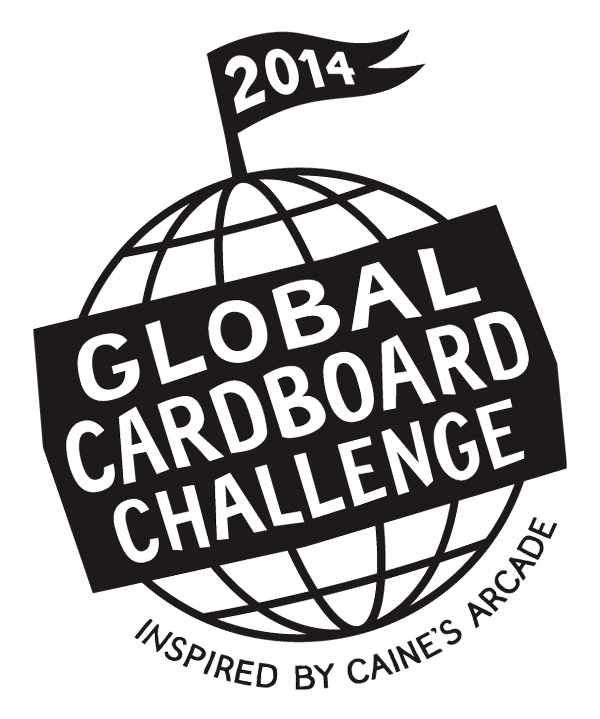 Round 1 - The Global Cardboard Challenge!